Chapathi, my mom used to make it very rarely when we are kids. 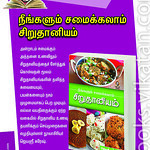 Dosa will be the most made tiffin at home and we all enjoy dosa like anything. Chapathis amma will make once in a month when she has off day. Though appa is diabetic, she makes more of Godhuma dosa , also he doesn't like chapathi much. Even if she makes chapathi,veg kurma will be the only side dish she knows to make and later she learnt channa masala from my athai. 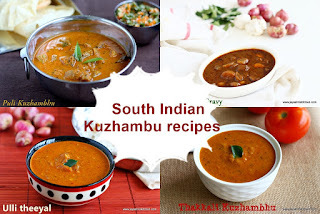 Sometimes she makes simple onion tomato gravy or coconut chutney too. We used to scold her if she makes coconut chutney for chapathi. But nowadays i like that combo. But whenever she makes chapathi, she makes this sweet chapathi for us and it is our most favourite one too. 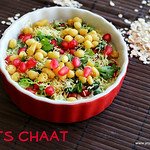 My paati makes this sweet chapathi in triangle shape and mom do it in round shape. My mil makes regular chapathi like triangle parathas and later we changed it to phulkas as they are healthy. Few days back when me and my hubby were talking about the childhood food memories, we both remembered about this sakkara chapathi . 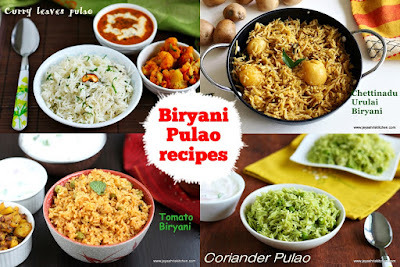 So i thought i will post this recipe here. 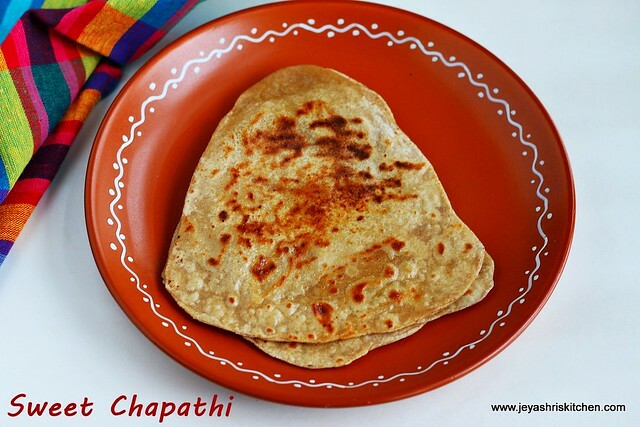 Do you have any childhood memories related to this sweet chapathi, i would love to hear. Share in the comment section below. Knead the atta into a soft dough. Make big lemon sized equal balls. Roll this into a medium sized thick chapathi. 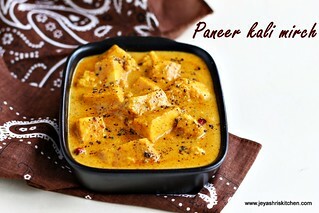 Add few drops of ghee to this and spread ghee on it . Sprinkle sugar on this and fold it and make a semi circle. Join the 2 ends together and form a triangle. Roll this gently into a triangle chapathi. Heat a tawa and put the rolled chapathi on the tawa. 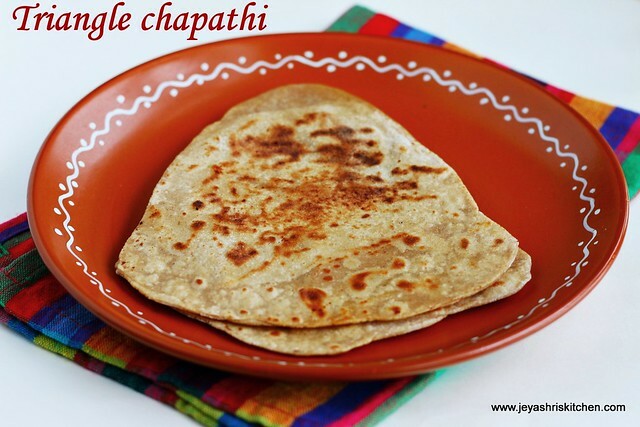 Cook the triangle sweet chapathi till brown spots appear on one side. Flip the chapathi and cook on the other side too. 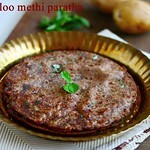 If needed you can add few drops of ghee while cooking the parathas. The aroma of the chapathis while cooking will be awesome. Do not add more ghee else it will ooze out while rolling. 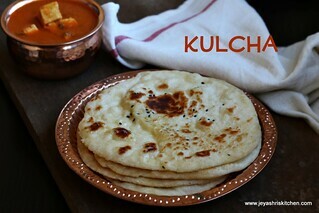 You can make this in round shape too as how we make parathas. You can add grated coconut while sprinkling sugar. Hi jeyashri..right from my childhood,this is a regular one prepared by my mom whenver she prepares chapathi at home..i also do it now and my lil one is also fond of it just like me😊...thnx for posting this lovely recipe..
Chapathi with pickle was our favourite.Even milagai podi.Now wonder we call grew up thinking chapathi as a rare dish.Now it has become common one.I have posted in my blog banana chapathi.Banana +Milk + sugar + egg + atta Knead them well and roll into chapathis. Omit eggs if you are a pure vegetarian. 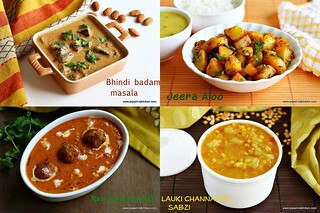 i made it today for lunchbox for my kids and it was a super hit.Thanks. Beautiful plate..is this something you made yourself ? 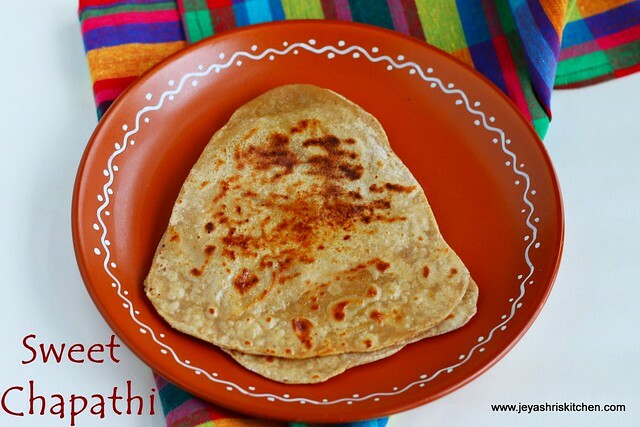 Hi jeyashri i love this chappathi very much.i used to have only this and not the regular one when i was a kid.thanks for the recipe. 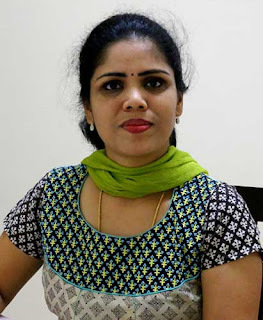 Hi Jeyashri, I often do this for my kids. I do some variations by stuffing it with pottukadalai powder + sugar+ coconut. It tastes like puran poli.